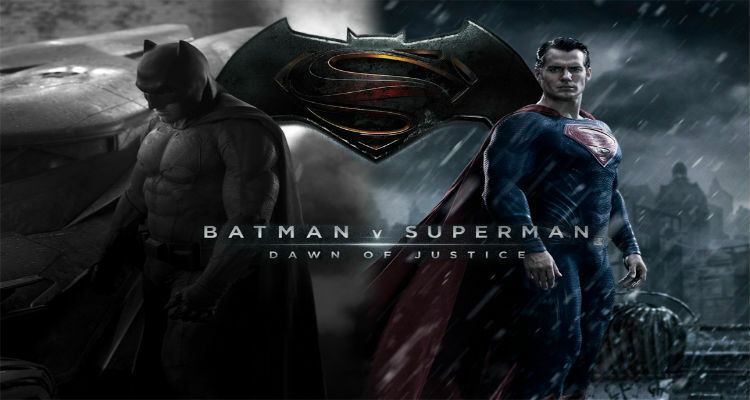 Warner Brothers has unveiled their latest trailer for Batman v Superman: Dawn of Justice. The trailer hints at the cause behind the conflict mainly Lex Luthor, who hasn’t shaved his head yet! Luthor is whispering in the ears of Senators and has acquired the dead body of Zod as well as a large chunk of kryptonite. The second scene of the trailer shows Wayne Financial being absolutely obliterated by what appears to be Superman’s heat vision. This drives a definitely older Batman into a rage who begins doing what Batman does: enforcing justice his way. Wonder Woman is used sparingly but the scenes stand out especially one where she uses her bracelets to deflect an oncoming attack that appears to cause a massive explosion. Aquaman and The Joker are even hinted at during the trailer. However, there are didn’t appear to be signs of the Flash or Green Lantern. As strange as it sounds, there was one scene that appears to depict Batman’s origin story as well. There is so much happening in this trailer, I can only imagine how long the movie is going to be. The trailer definitely has me looking forward to watching it even though its almost still a year away. The red capes are coming. The red capes are coming. And its not Paul Revere relaying the message.